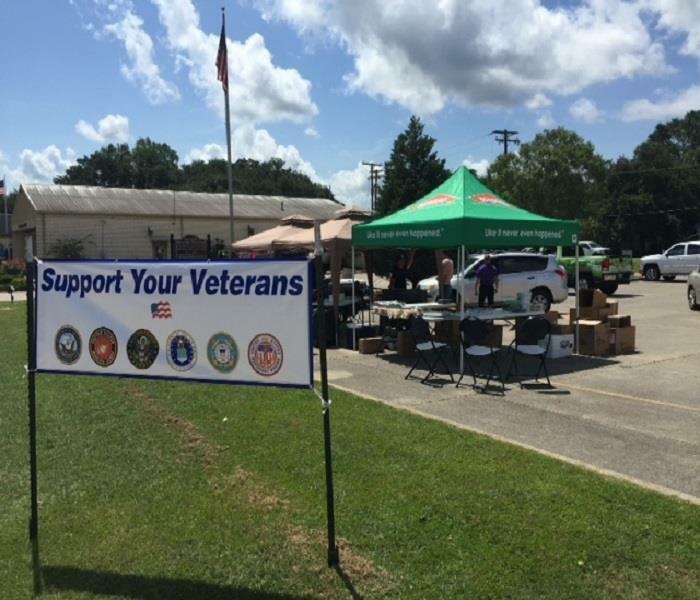 On Friday, October 16, Sales Marketing Representative, Mike Reed, Estimator, Lacee Lambert, and Fire Damage Crew Chief, Janet Cruz helped at the 28th Annual Hollingsworth Richard's Bert Jones Golf Classic held at the Santa Maria Golf Course. This annual event raises money and awareness to find a cure for cystic fibrosis. 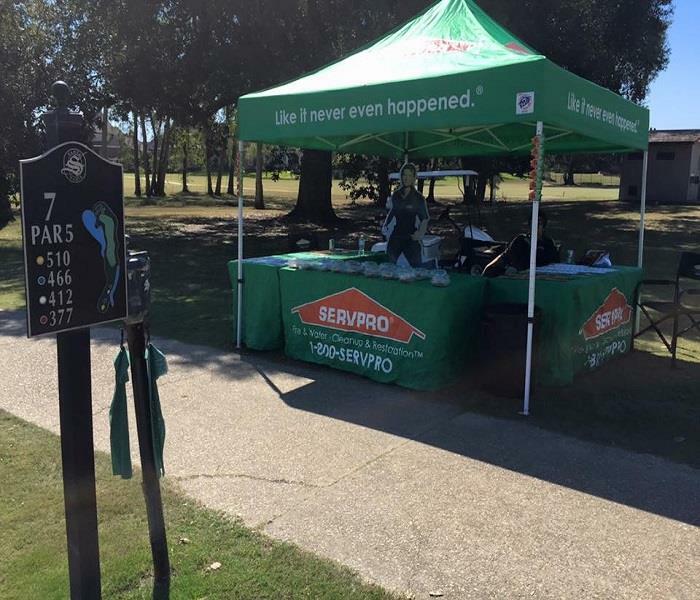 SERVPRO of Central East Baton Rouge Parish was proud to sponsor the 7th hole. If you would like to donate or for more information on the Cystic Fibrosis Foundation-Baton Rouge, please visit www.cff.org/chapters/batonrouge.